Our team of offshore IT experts can give the perfect solutions for your specific business needs, wherever you are located. 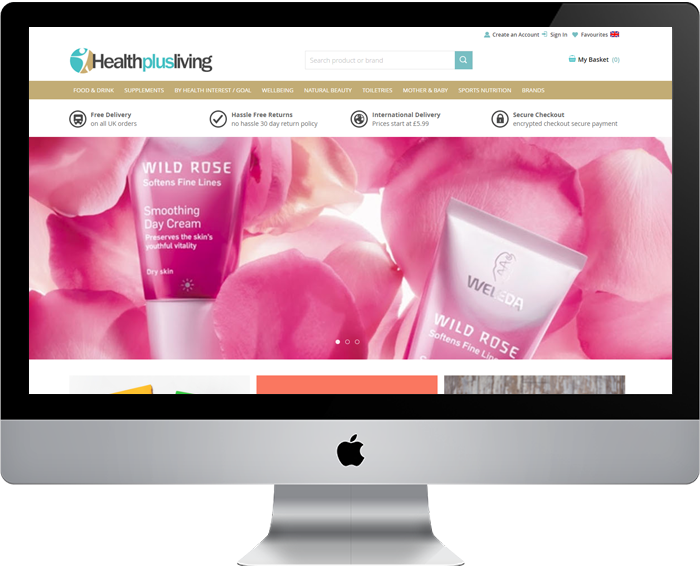 The owner of Health Plus Living approached us through our website chat and shared his contact details. He visited Bridge Store and grew interested in knowing more about Magento Batch Code Extensions. He wanted to get specific customizations to the Magento 2.0 Batch Code that he bought. 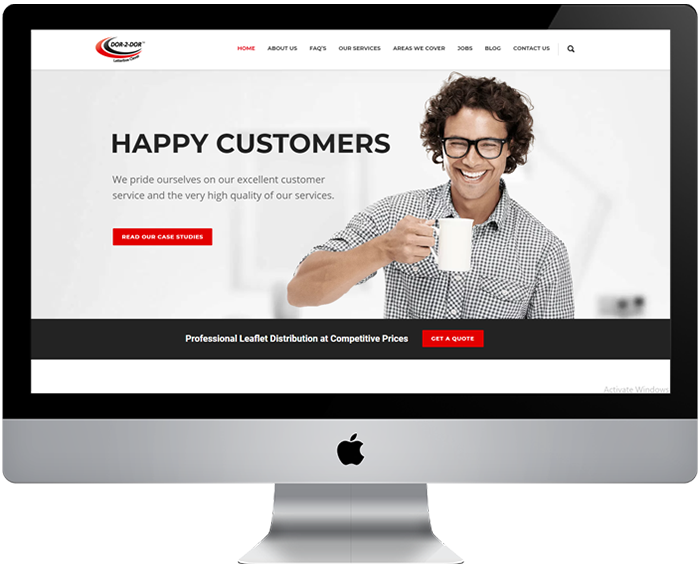 Impressed by our friendly approach, competence, and trustworthiness in completing the project, the client extended the collaboration by giving us their Magento website rebuild project. This project was lagging behind due to poor performance by the local development partner, who was originally roped in. We have a team of Magento developers, who have completed multiple projects worldwide for Magento 1 and Magento 2. Gave him insights on how Batch Codes can be of great help in organizing store inventory more effectively. Conducted competitor study and end-customer research to formulate a customization plan for the Magento 2.0 Batch Code that the client bought. Followed Agile approach to complete the project. Introduced Trello Board to the client to give him the taste of Agile working. Client could see the backlogs and track the progress of work clearly. Did weekly releases to the client’s server. The client could access our server to run/test new feature changes. Client integrated the website with Amazon and eBay, while it was still in the staging stage. 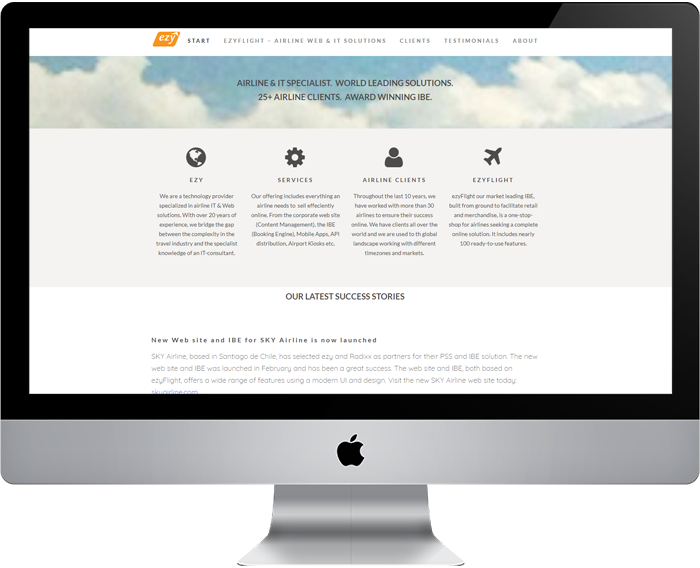 We were highly responsive and delivered the solution on time. 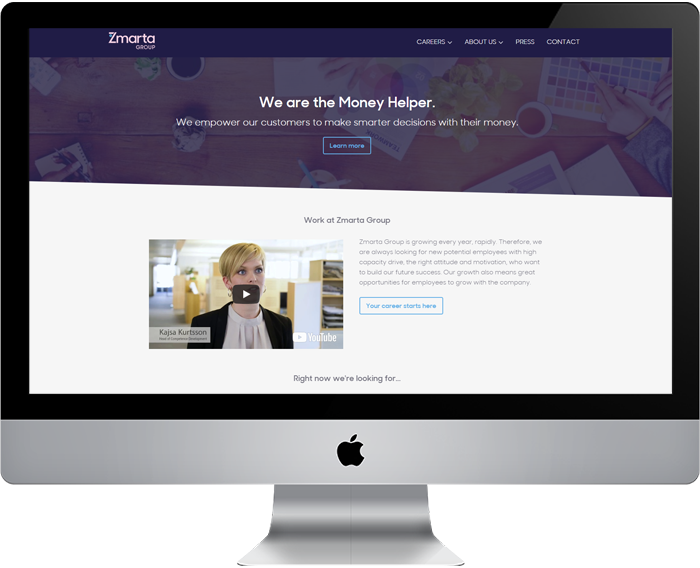 The client was happy with the fast, iterative and transparent manner in which the development took place. The website has gone live as per schedule and is helping the client in swelling the sales. NextGen IO is one of the biggest gaming solution providers. 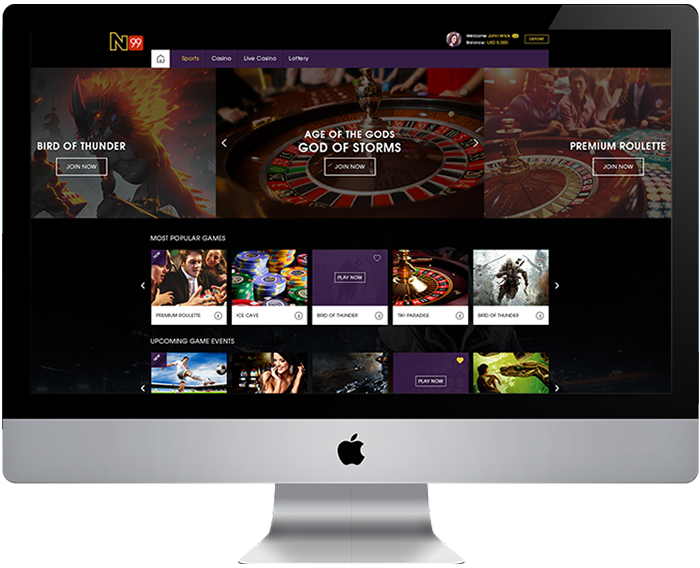 They offer Back-office, Customer Portal, Marketing, Integration and Payment solutions to the gaming brands across the globe. Kentz (a member of the SNC-Lavalin group), is a global engineering specialist solutions provider, with 15,500 employees operating in 36 countries worldwide.Kentz has been providing Engineering, Construction and Technical Support Services (TSS) to clients in the energy and resources sectors for more than 90 years. 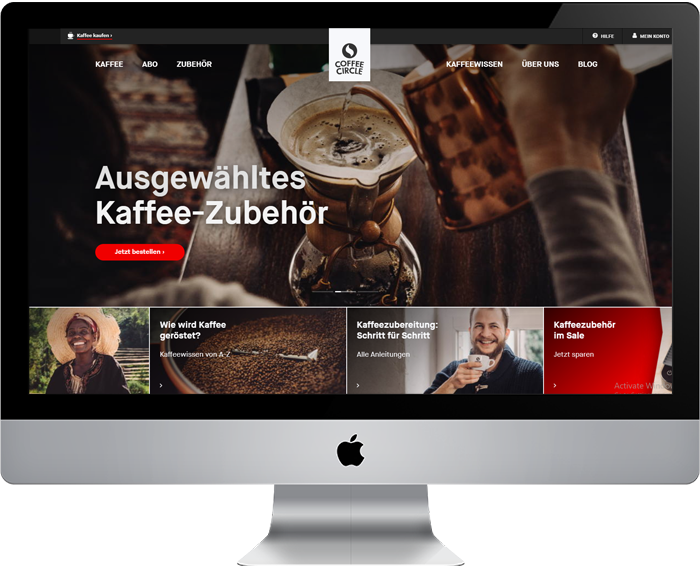 Coffee Circle has made a name for itself in sourcing, roasting and selling some of the most unique coffees of the world. It actively supports coffee farmers by profit-sharing and investing in community projects. The principles of social responsibility and personal trade are united in its business model. 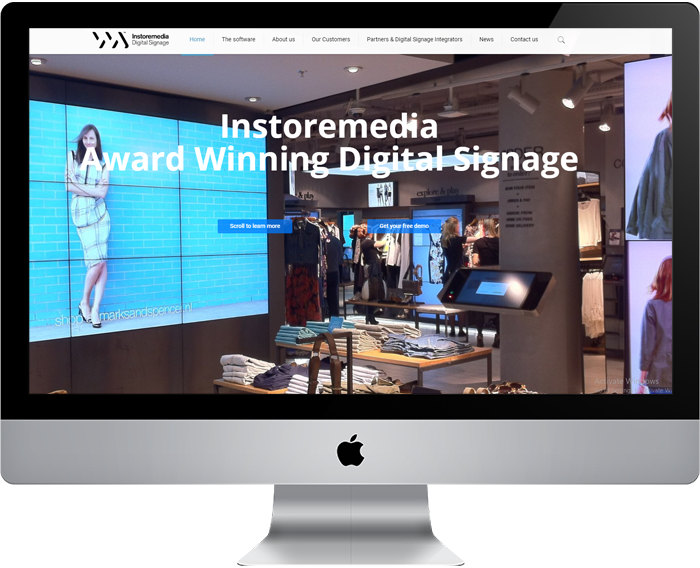 WoodWing Software is a global market leader in multichannel communication, publishing as well as digital asset management software. 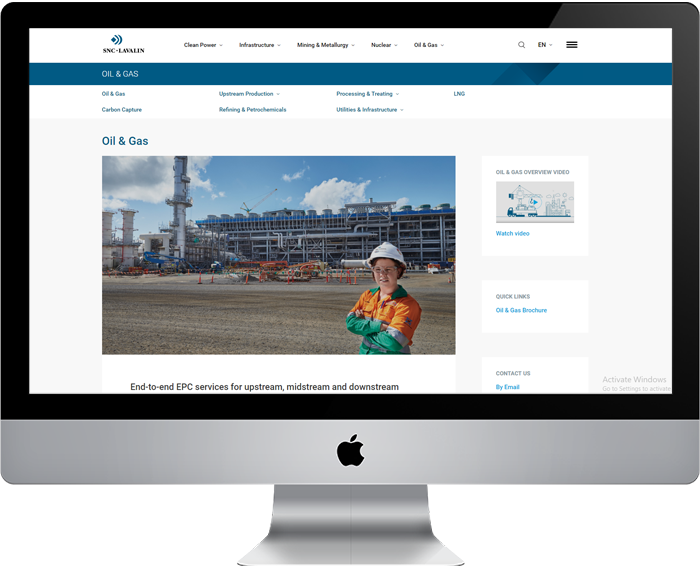 WoodWing Software was founded in 2000 and has offices in Europe, the Americas and Asia Pacific, and works closely with over 80 experienced partners in more than 100 countries. 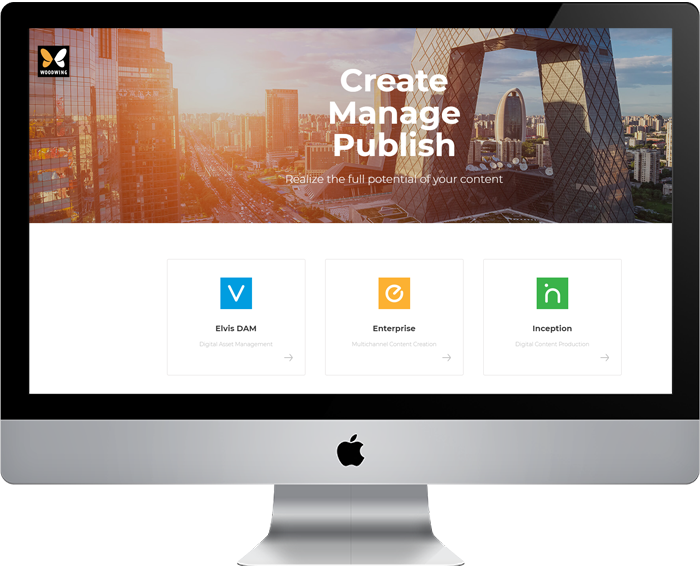 From one developer to a growing team, Bridge continues to implement effective solutions for Spot On. 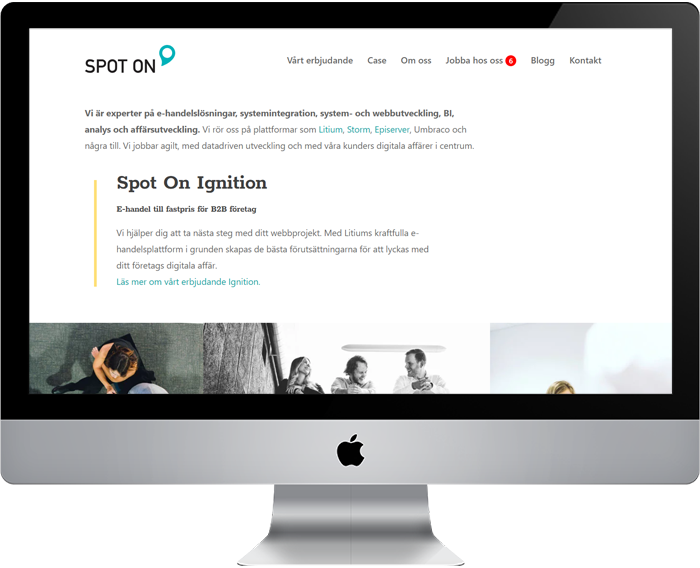 Spot On is a dynamic solution provider which has made a name for itself in the field of ecommerce and CMS. A Sweden based company, they are also known to be committed and skilled .NET consultants. 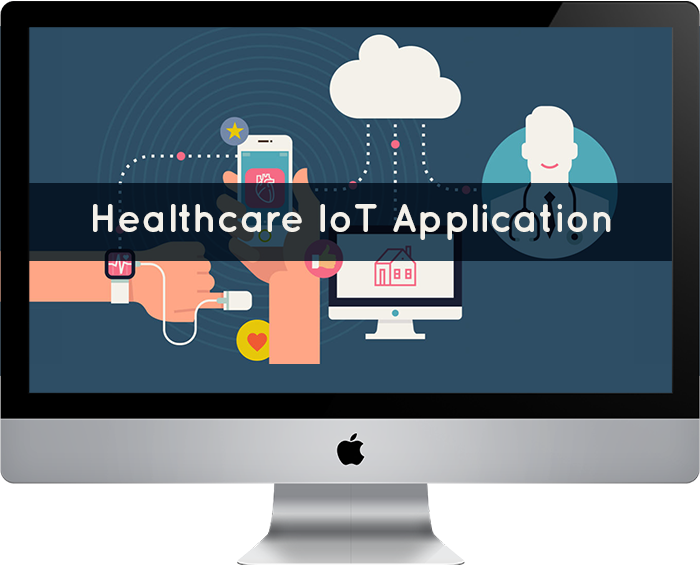 US technology solutions expert gets an excellent healthcare IoT application. 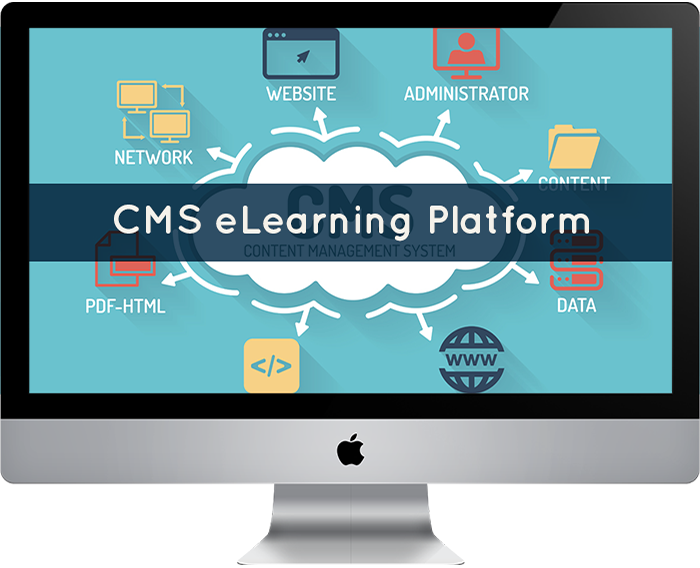 A European start-up firm dealing with L&D solutions gets a bespoke CMS eLearning platform. 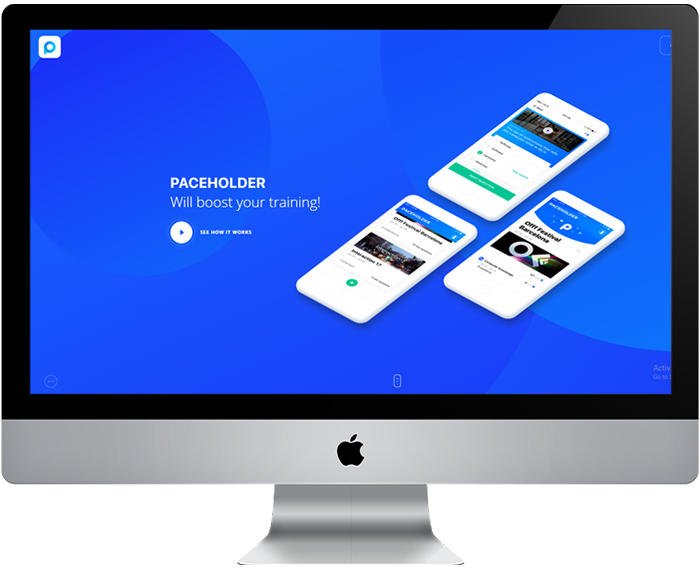 Pacetracer AB is an academic training specialist from Sweden with years of experience in education and lecturing at events, courses, schools and universities. 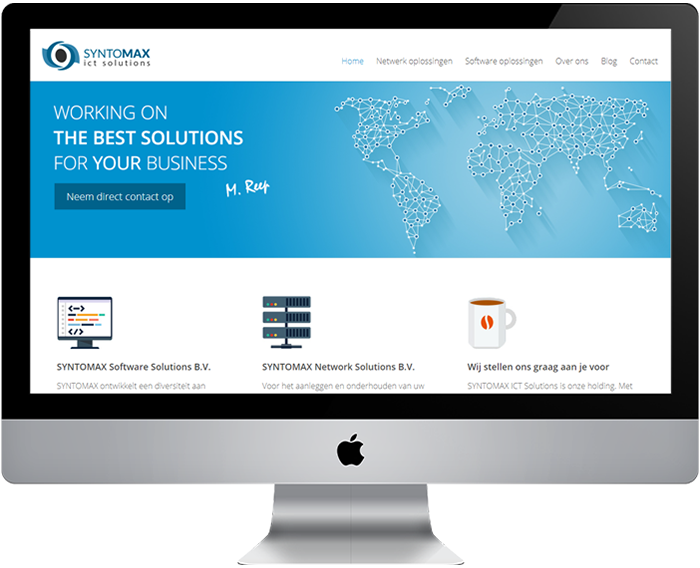 Syntomax ICT Solutions B.V. is a leading Technology and Services provider based in Amsterdam. DOR-2-DOR is a local leaflet distribution service through a network of over 70 franchised offices based in the UK.